Listen to "Full Black: A Thriller" on your iOS and Android device. 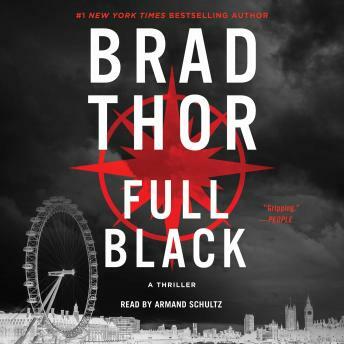 #1 New York Times bestselling author Brad Thor brings us his darkest and most intriguing thriller yet—a terrifying story of espionage and betrayal—brilliantly paced with superb nonstop action. Loved the action packed story! Enjoyed Armand Schultz's narration as well. Excellently written Brad!! The narration is superb !!! !